Planning a corporate event? 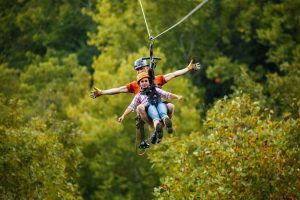 Look no further than Foxfire Mountain Adventures! 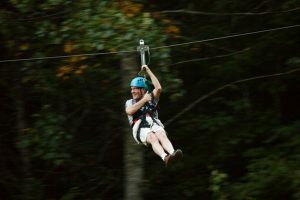 Foxfire Mountain is the Premier Destination for your next corporate event. 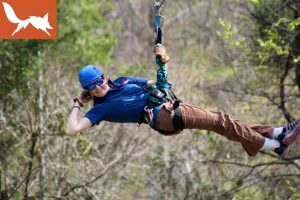 We have put together a Corporate Events Information Booklet to show you what Foxfire Mountain can do for you and your team at your next corporate event… click below to view the booklet.